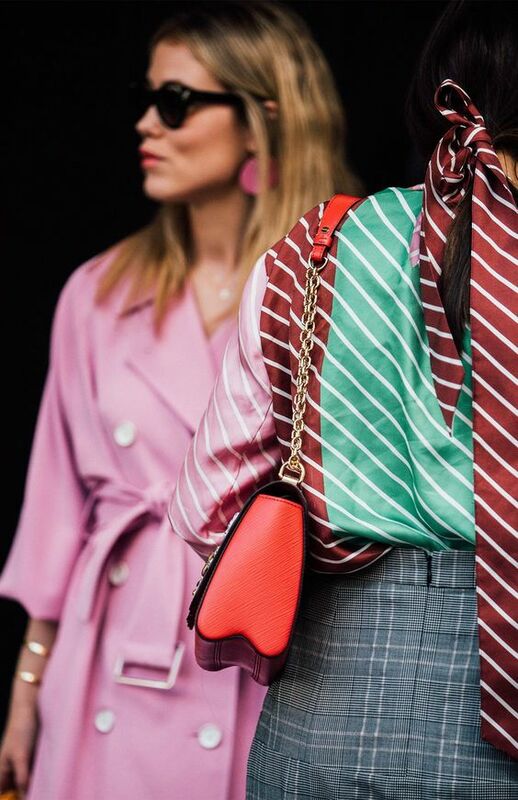 When coming up with our faded Raspberry stripe WNU took inspiration from the ever cool street style at the international collections. Clash your raspberry with red or pare it down with a new season neutral, its all to play for with pinks this fall. 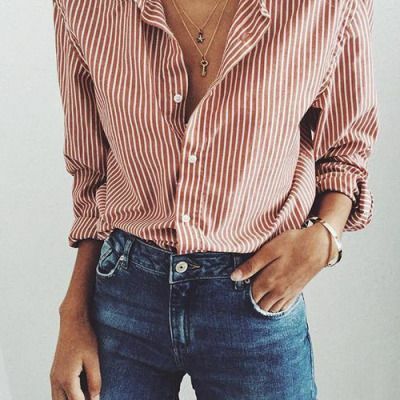 Here we’ve pulled our favourite street style images of dreamy #WNUwomen bringing A* style to the oversized shirt game. Take your inspo and click through to shop your own coloured cottons.